As you know we’re a very Disney family. So every time there is an announcement for a new Disney movie we get a bit excited. Finding out that Disney was making Planes was more than just a bit exciting. 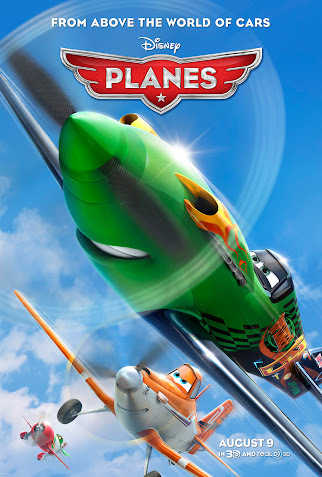 We knew that if Cars and Cars 2 were any indicator, that Planes would knock our socks off. 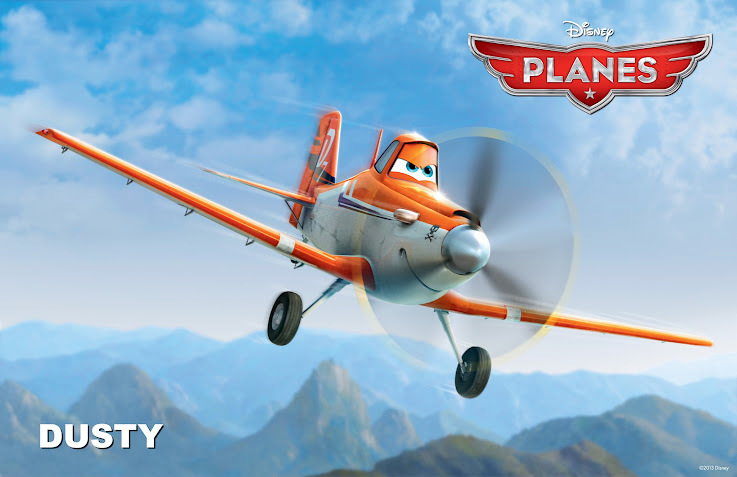 This one is especially exciting for the whole family, as Austin (A2) really wants to train to be a pilot after graduation. Planes will be right up his alley! And hubby suggested that this could be a great first theater movie for Bubbles. She adores Mater and Lightning McQueen and we think she’ll love these characters, too.